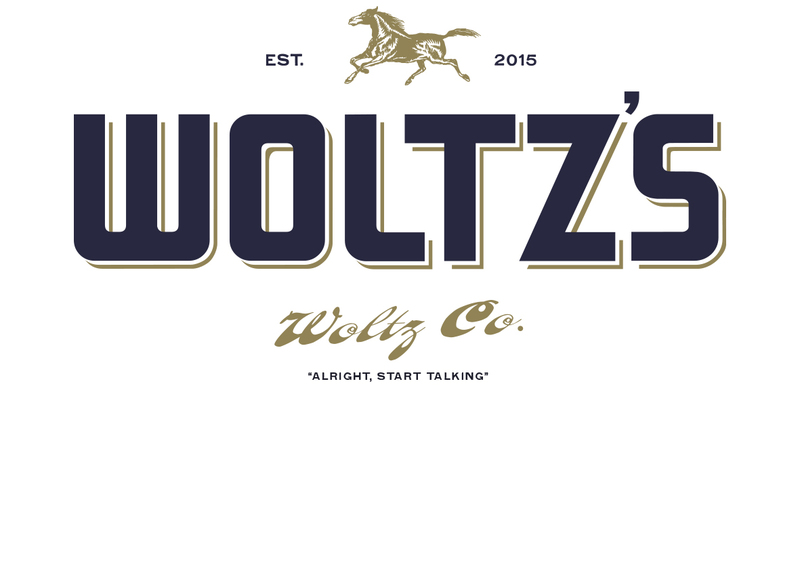 A collaboration between Stuart Ekins & Richard Herbert (CASK Liquid Marketing), and Adrian Fillary (Fillary Design); Woltz's Fine Liquors produce a range of skilfully infused rye vodkas, designed to be drunk in cocktails and with fine Champagne. The range includes English Rose Petal, Horseradish, Elderflower and Rhubarb. A collaboration between Stuart Ekins & Richard Herbert (CASK Liquid Marketing), and Adrian Fillary (Fillary Design); Woltz’s Fine Liquors produce a range of skilfully infused rye vodkas, designed to be drunk in cocktails and with fine Champagne. The range includes English Rose Petal, Horseradish, Elderflower and Rhubarb. 40% ABV – Distilling dried pink rose petals with a neutral grain vodka, Woltz’s Rose Vodka boasts floral aromas with a clean dry rose.